What's Wrong With My Sisterlocks? My friend took the sisterlock training class and like CurlyNuGrowth she discovered the root cause of many of her aesthetic issues with her sisterlocks was, as I refused to believe before, that she was NOT USING THE SISTERLOCK SHAMPOO. Full post on this after I run some home experiments. i'd like to hear too. i just don't buy that only one shampoo on this earth can make your sisterlocks behave properly. it seems like a marketing thing that has gone too far. @luvmylocs I totally agree with you. I have had my sisterlocks for almost 12 months. I stop using the sisterlock shampoo after 2 months. It did not clean my hair properly. I use Dr Bronner's peppermint shampoo and Aveda rosemary mint and I have had no problems. I feel like as long as you band and braid and use shampoos with no oils or moisturizing agents, you will be fine. 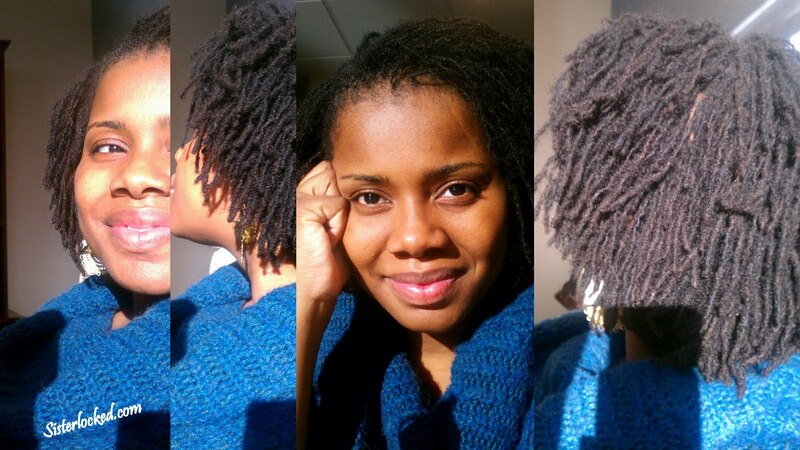 BTW, your locs look beautiful Samantha!